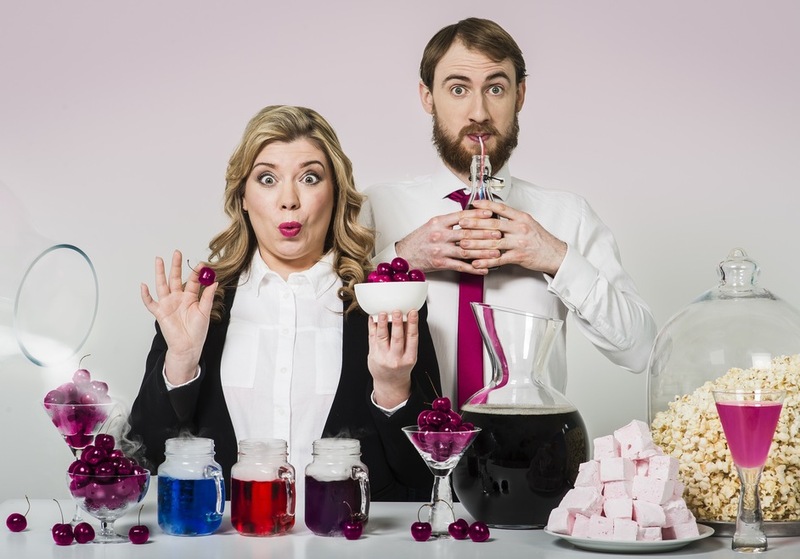 Known for their play-with-your-food workshops and events, The Robin Collective are now taking it up a level and teaming up with Pepsi Max Cherry for The Cherry Rooms. Found at the top of Brick Lane, what appears to be an unassuming soda shop is actually a four-room gastronomical adventure. Guests will crawl through a secret entrance and venture through four rooms of foodie experiments, including a cola rain room and the UK's first edible cherry tree. There will also be molecular mocktails and a series of workshops, such as a lesson on edible beauty treatments. And did we mention it's all free? What are the best dining options near The Robin Collective: The Pepsi Max Cherry Rooms London? The Robin Collective: The Pepsi Max Cherry Rooms gyms, sporting activities, health & beauty and fitness. The best pubs near London The Robin Collective: The Pepsi Max Cherry Rooms. The Robin Collective: The Pepsi Max Cherry Rooms clubs, bars, cabaret nights, casinos and interesting nightlife. Where to have your meeting, conference, exhibition, private dining or training course near The Robin Collective: The Pepsi Max Cherry Rooms. S and B Evans & Sons Ltd.
From cheap budget accommodation to luxury 5 star suites see our deals for 133 Bethnal Green Road hotels, including Courthouse Hotel Shoreditch from 80% off.